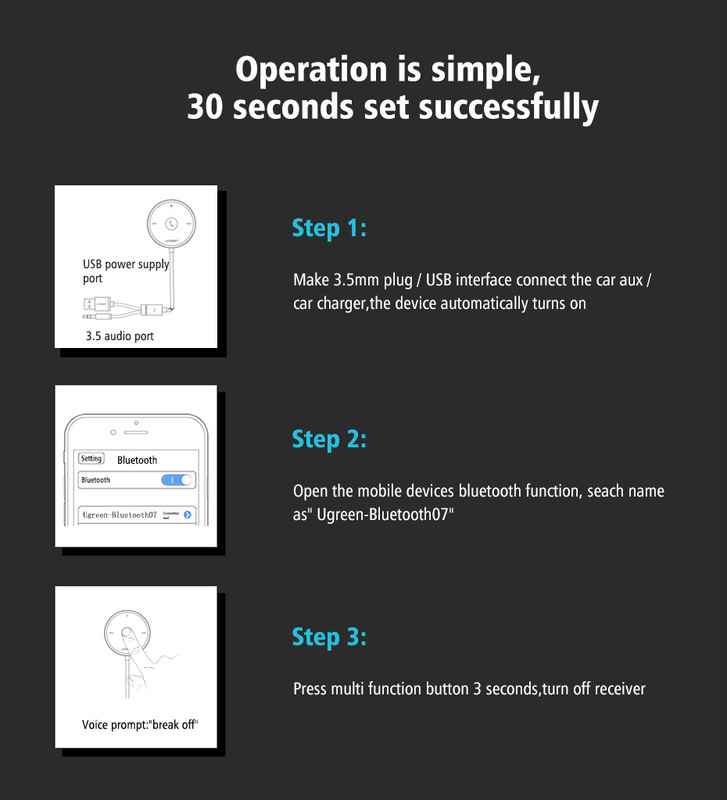 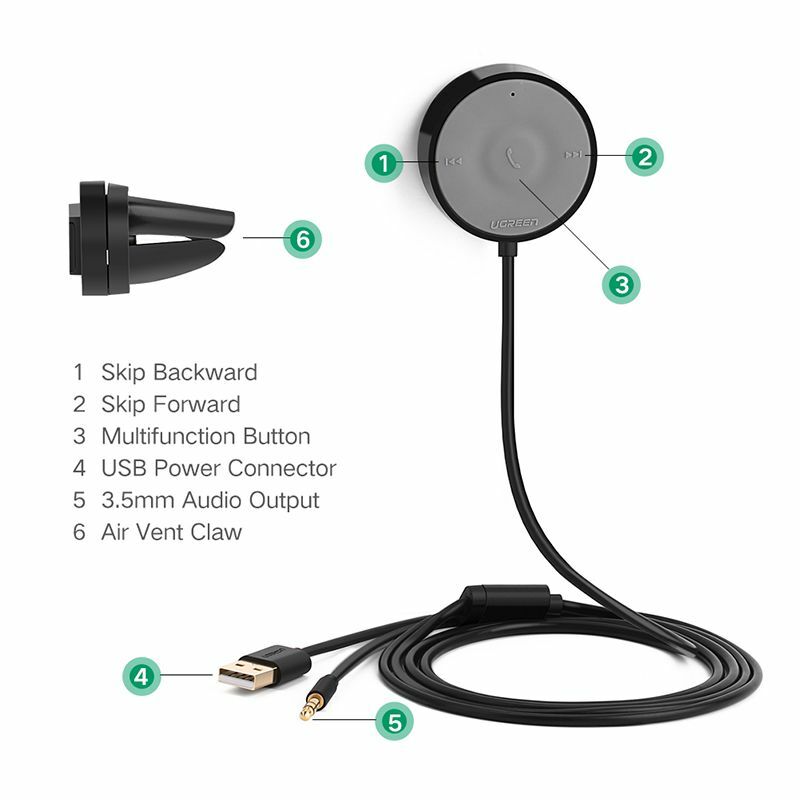 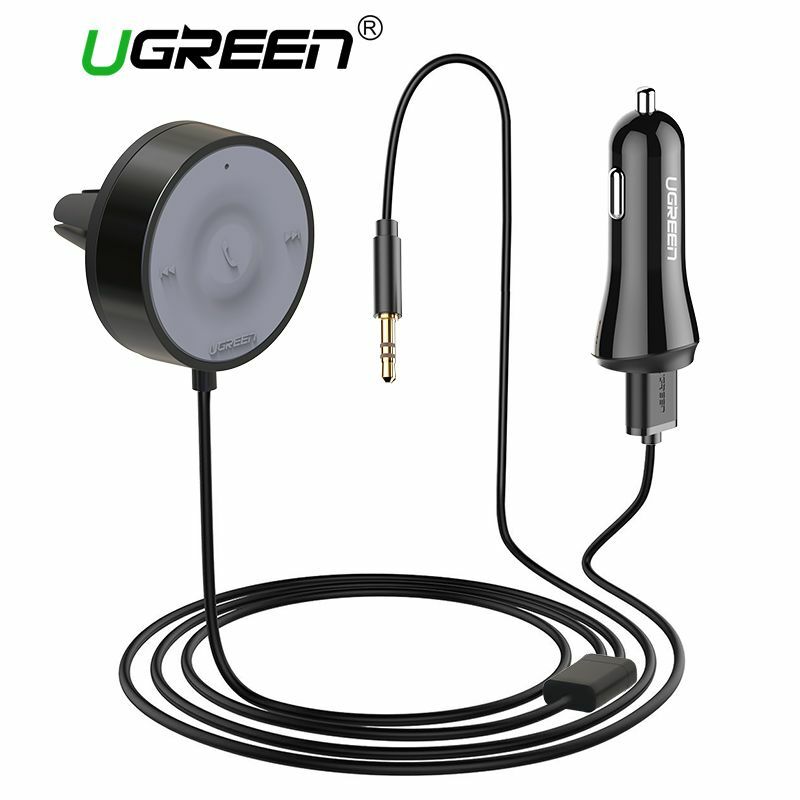 Ugreen Bluetooth receiver is a welcome aid for drivers of all ages. 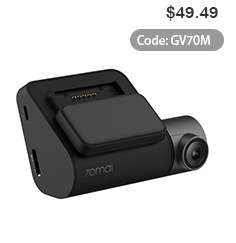 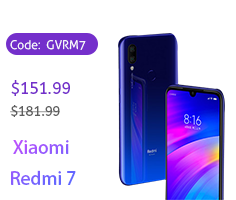 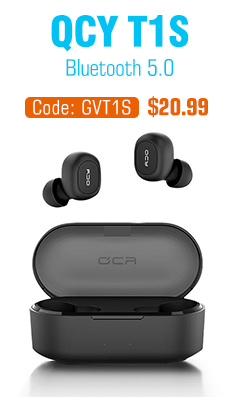 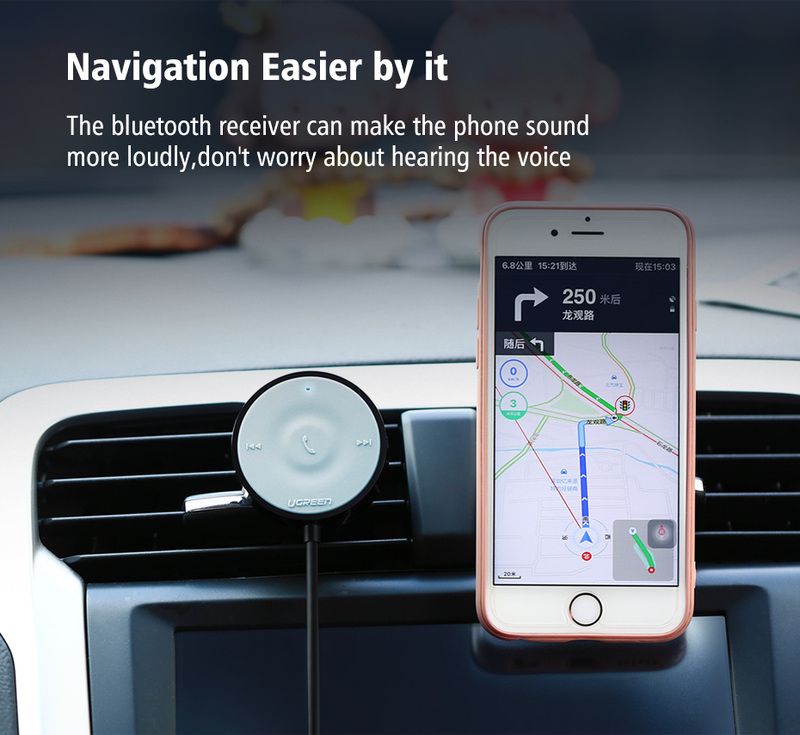 Consists of a portable Bluetooth 4.1 receiver and a dual car adapter, which provides a media experience for all fellow travelers. 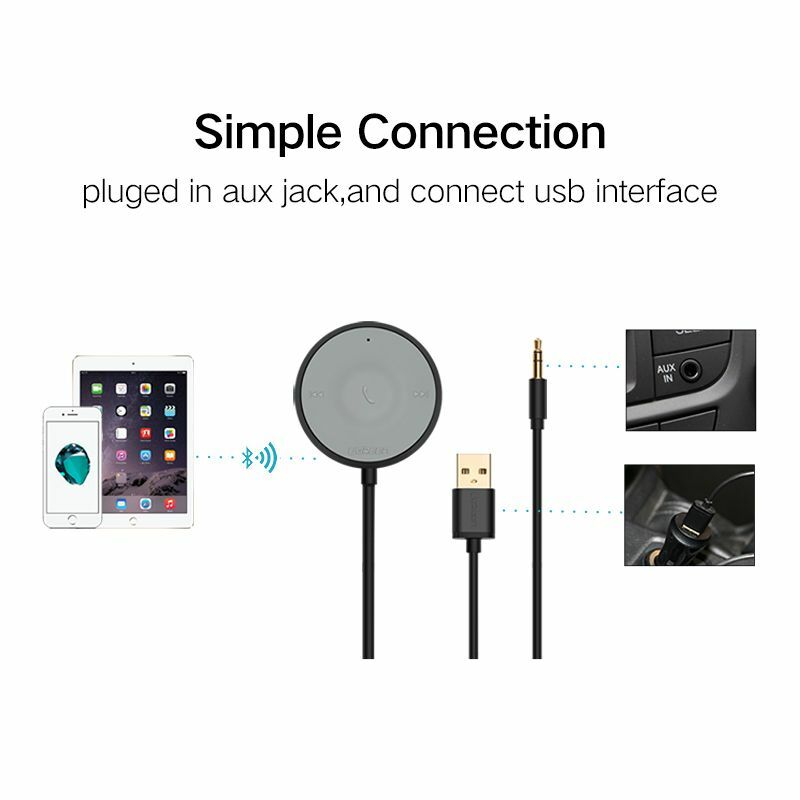 Use the Bluetooth receiver to wirelessly listen to music from your Bluetooth enabled device, IPhone, Android Smartphone or tablet via your car speakers. 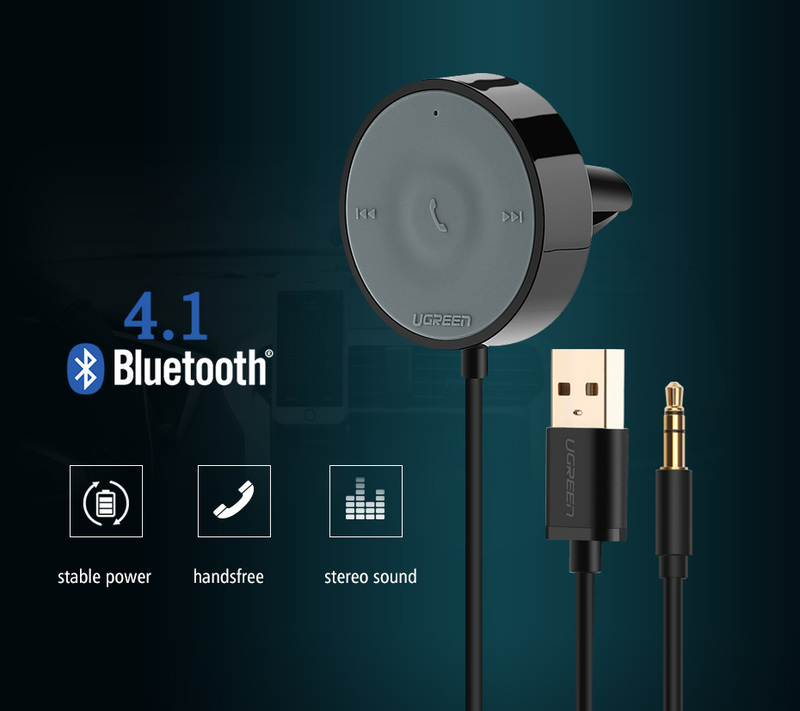 Give yourself a musical experience like never before. 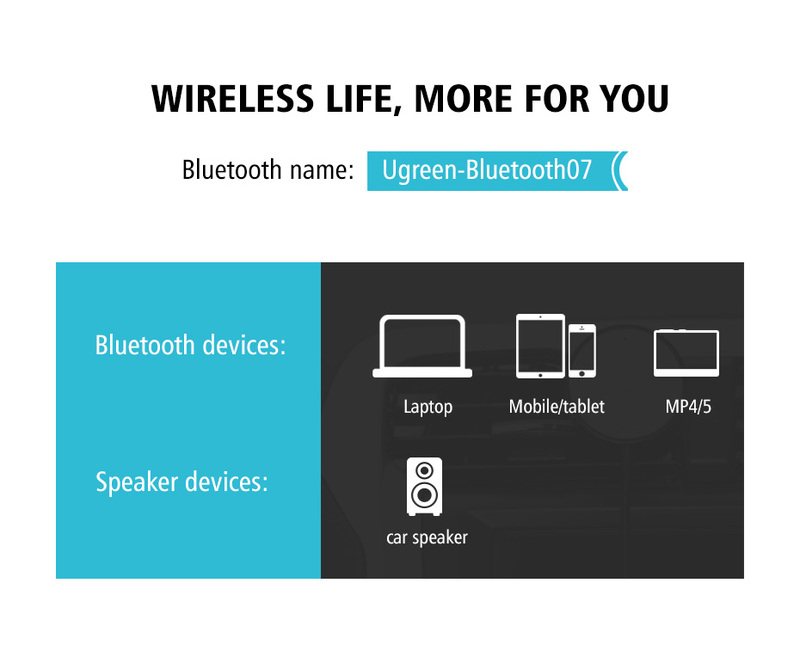 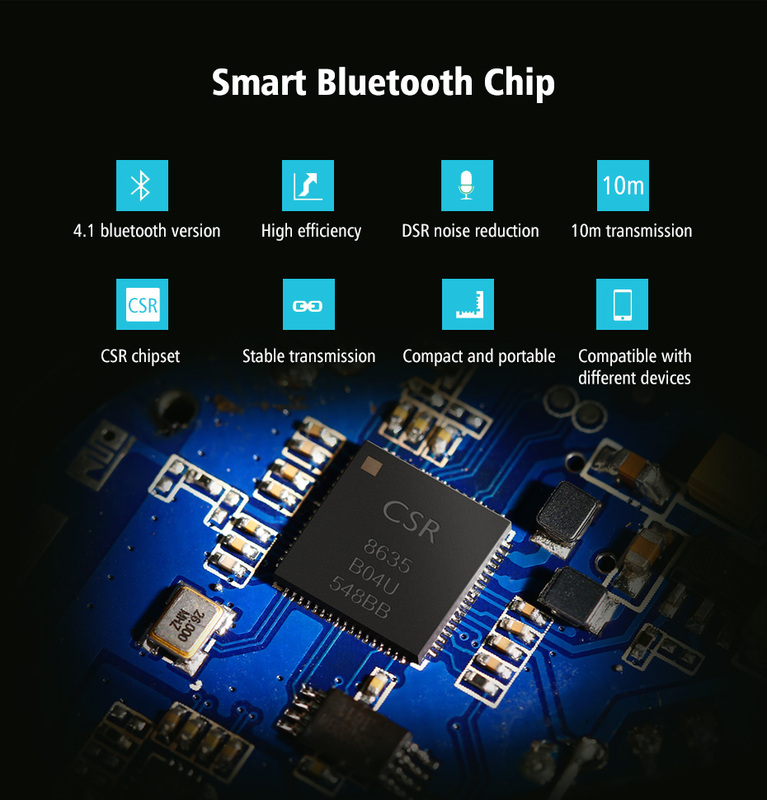 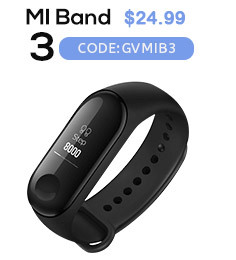 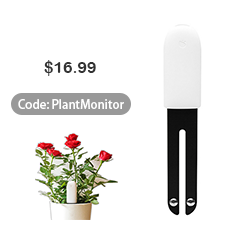 The Bluetooth receiver has an integrated, which allows a higher cordless bandwidth and thus effectively improves the quality of the audio transmission. 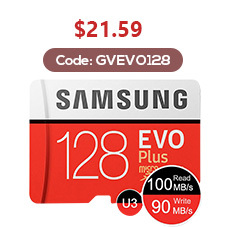 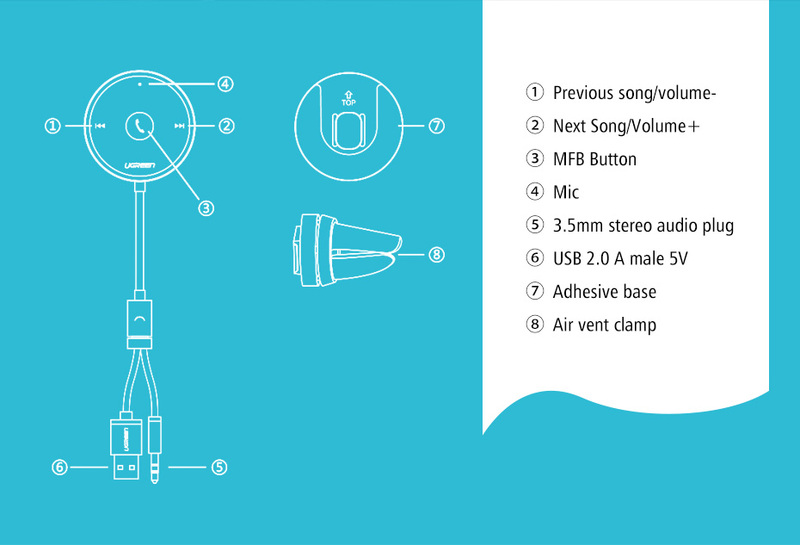 Enjoy a sound in CD quality when and where you want. 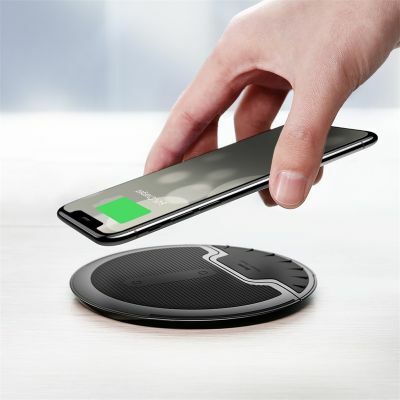 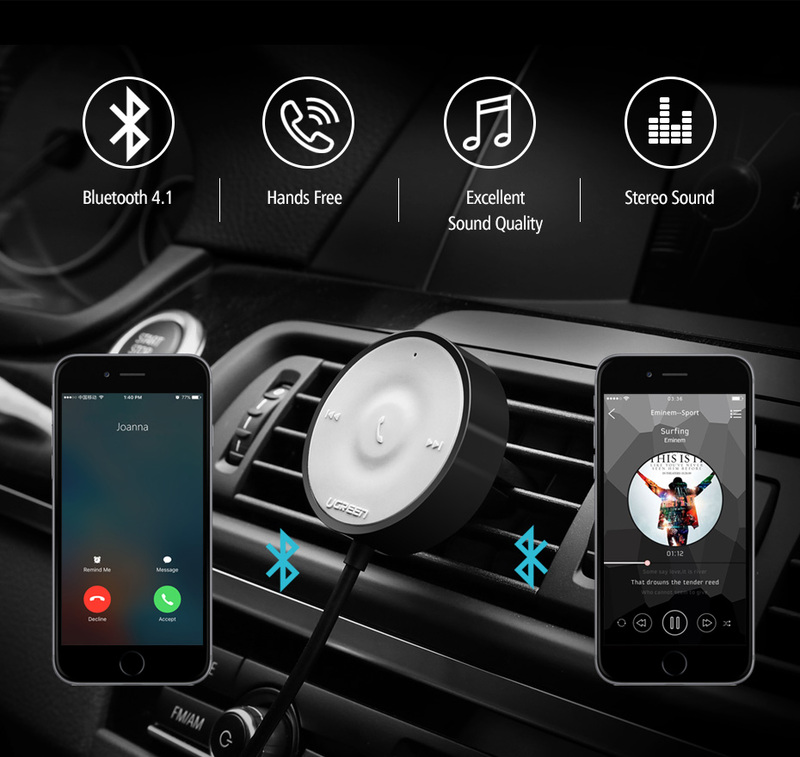 When you are listening to music from your smartphone via the car Bluetooth receiver, it does not stop you from receiving incoming calls. 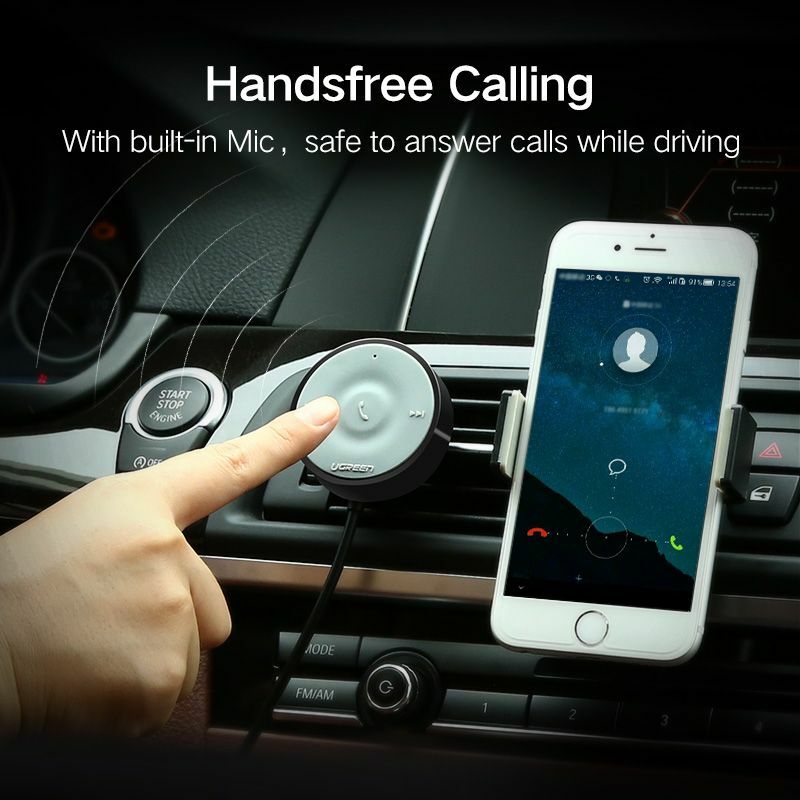 The built-in microphone allows you to make a hands-free call while you are driving - just press the phone button and get started. 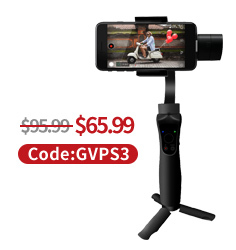 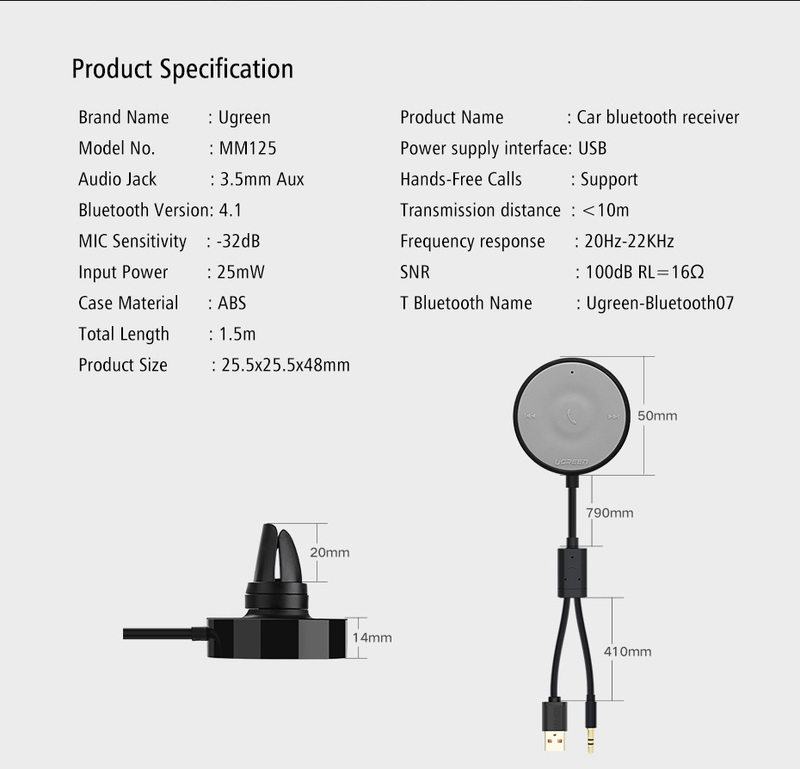 The microphone is not directional and can therefore be used from all directions and angles. 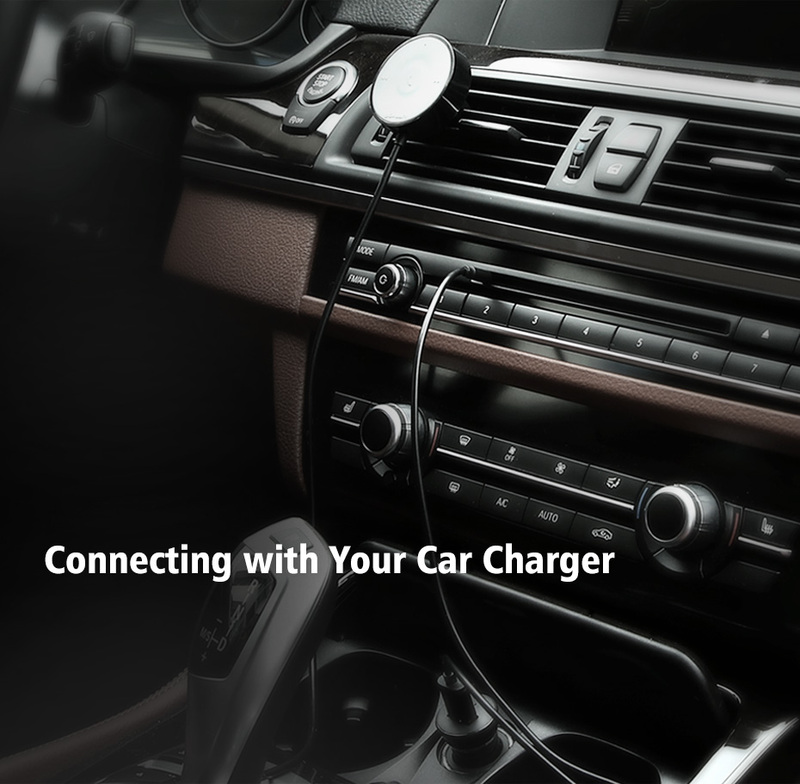 To charge, connect the car adapter to the cigarette lighter of the car. 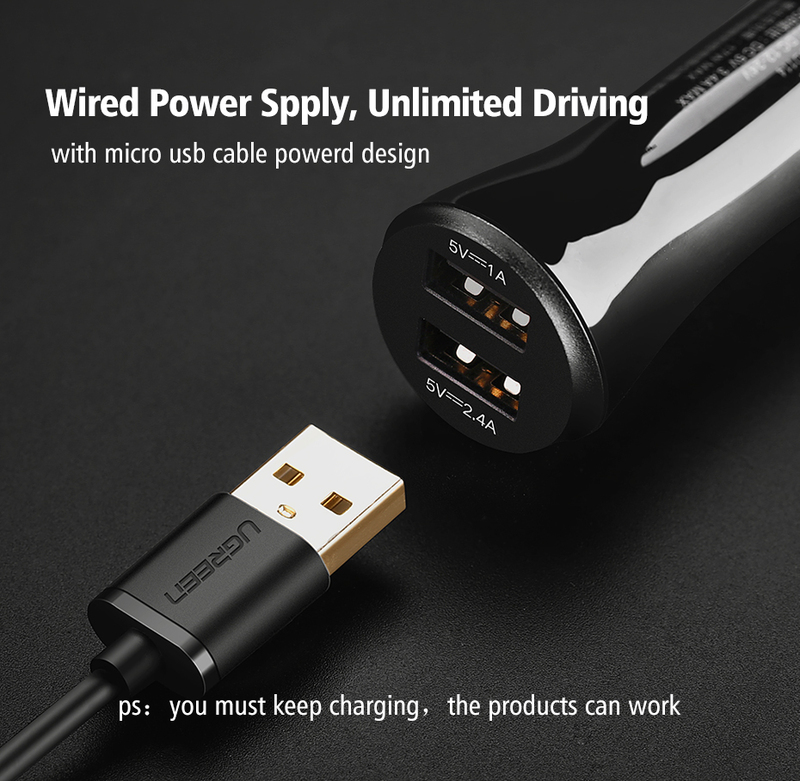 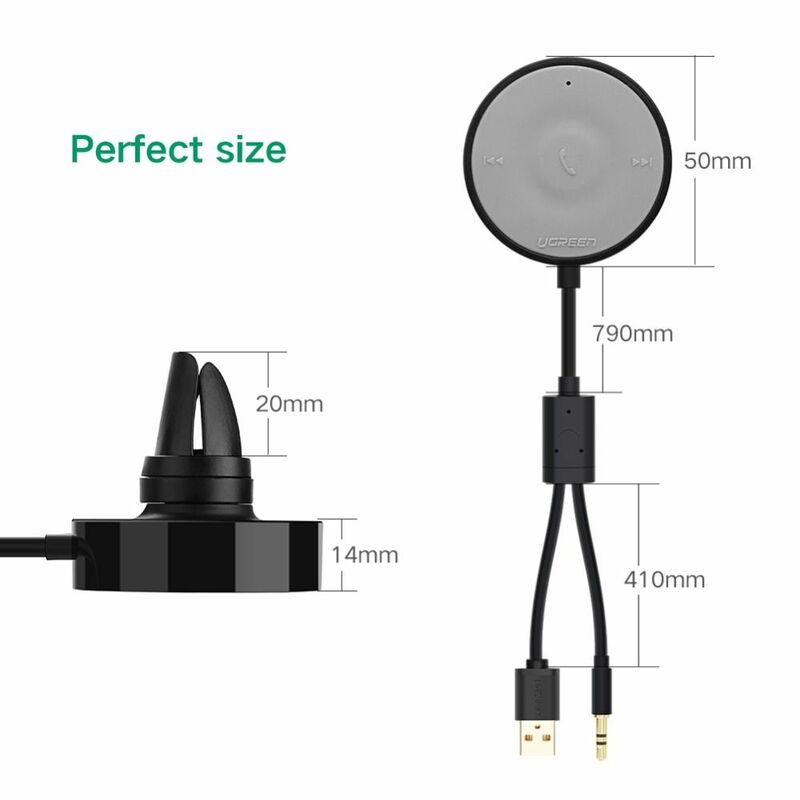 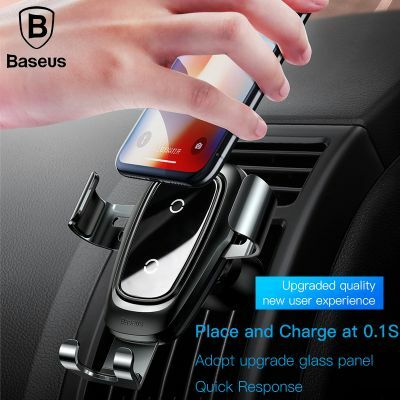 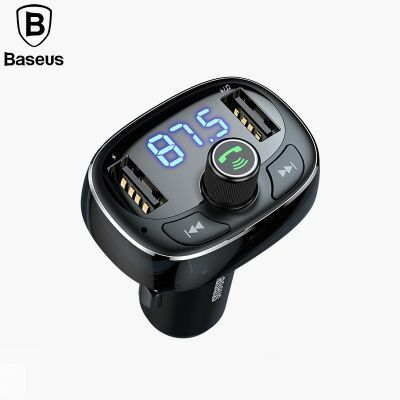 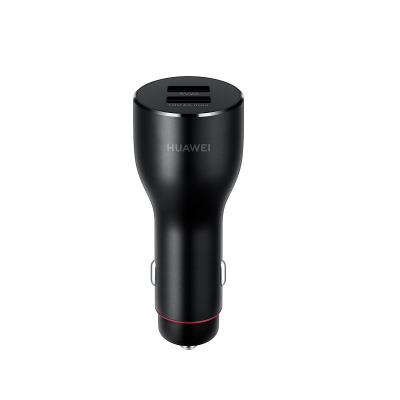 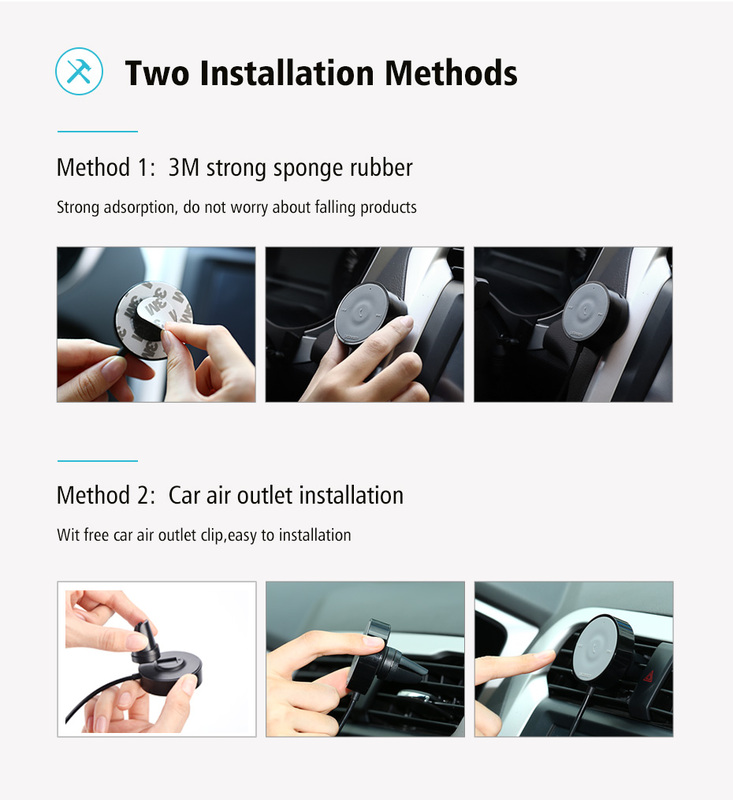 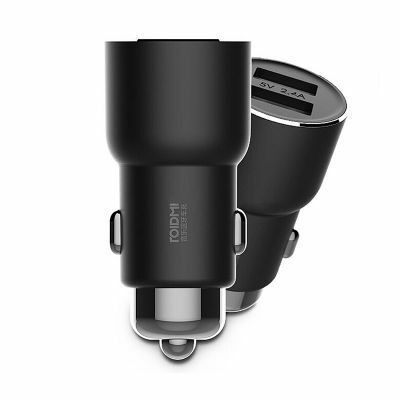 The car adapter has two USB ports, the first is for the power supply of the Bluetooth receiver, while the second provides a power of 5V / 2.1A. 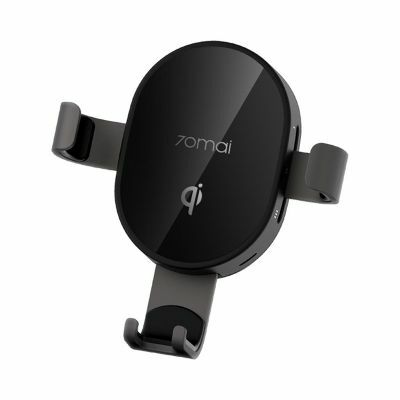 Charge your mobile phone or keep the iPad of bored children running on long bikes.